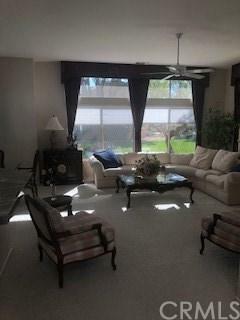 Light and bright spacious home ready to entertain and live comfortably Permit added room for enjoyment approx 120 sq ft. 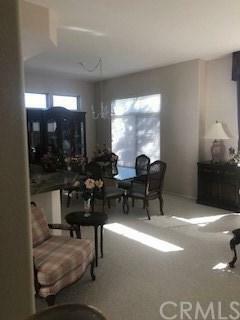 Located on green belt on quiet end Corner lot street. 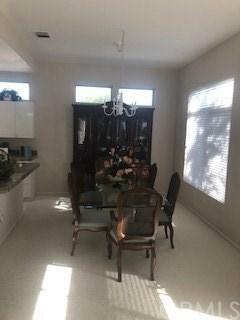 Highly upgraded, granite, plantation shutters, beveled glasshigh end stove and refrigerator.Master bath and shower with large walk in closet.laundry has option to be in house or garage.Towle model on greenbelt all landscaping in HOAinternet and cable also in HOA. 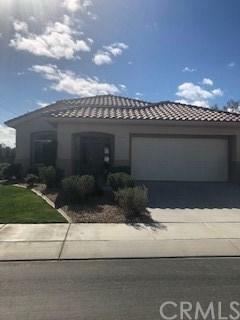 Check Sun City Home Assoc for info Home selling as unfurnished but owner will considerSome or all furniture and golf cart purchased out of escrow.